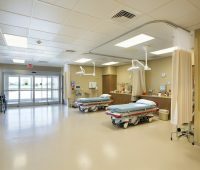 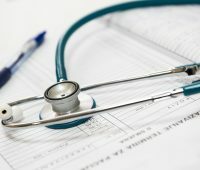 Colorado’s House of Representatives approved a bill Monday that will help policymakers better track the cost of Freestanding Emergency Rooms, or FSERs, which are affiliated with hospitals but are not directly connected to them. 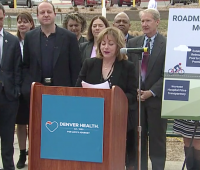 Colorado Consumer Health Initiative (CCHI) held its ninth annual Healthcare Day of Action on Thursday. 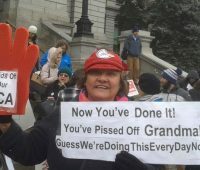 The event connected consumers with legislators and helped give them the tools to engage in the healthcare issues that matter most to them. 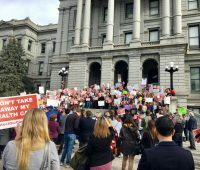 Hundreds showed up to a rally Tuesday at Colorado’s Capitol to protect health care amid GOP efforts to change state and federal policies.